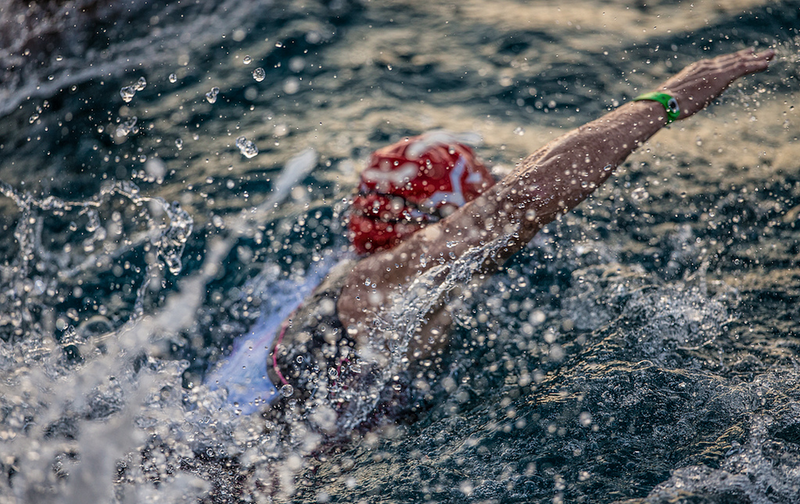 In 1978 in Kona, Hawaii it all started for the Iron Man competition. Every year the worlds best triathletes compete in Hawaii for the Iron Man World Championship. In the next weeks I will dedicate some posts to this incredible event that this year takes place on October 11th. Consider the next 10 photos as an introduction to this wonderful, tough competition. Who said Iron Man is for ugly women? !